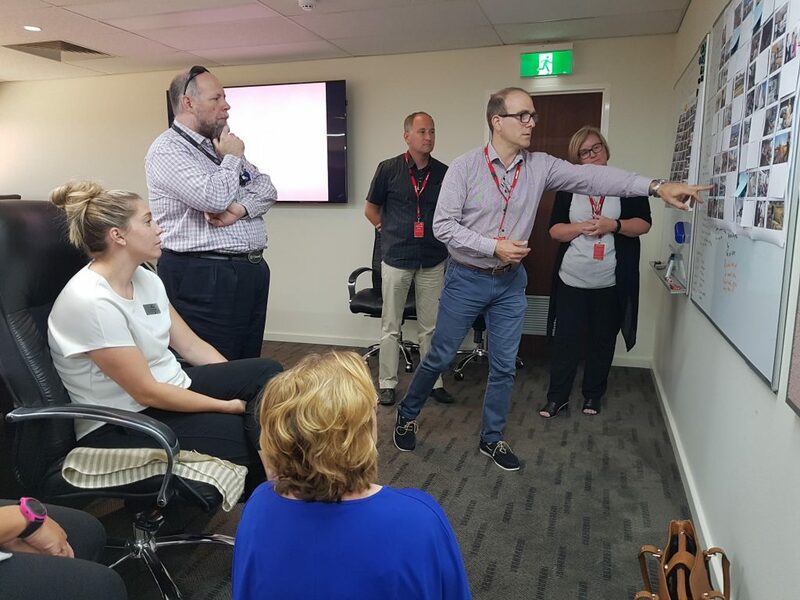 Element (formerly TPG + Place Match) in partnership with SITE Architecture Studio was engaged by the City of Armadale to provide consultancy services for the feasibility study for a new Library and Community Centre within the Wungong Town Centre. The City identified that the current Armadale Library will outgrow its capacity to deliver community and library services within the existing catchment. Without the additional Library services, the Armadale Library’s catchment population would be exceeded by 2026. 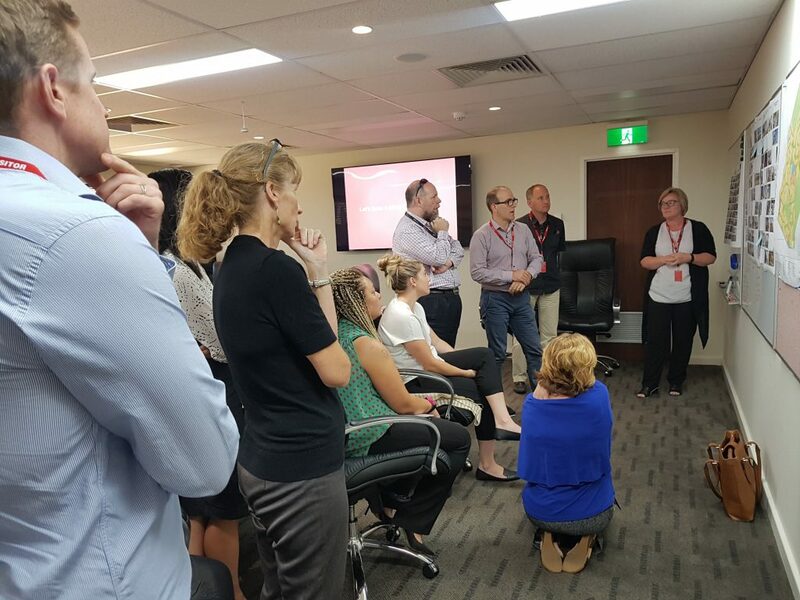 The City also recognised that the forecast of Wungong Town population growth which warranted a prevision of Library and Community services within the area. 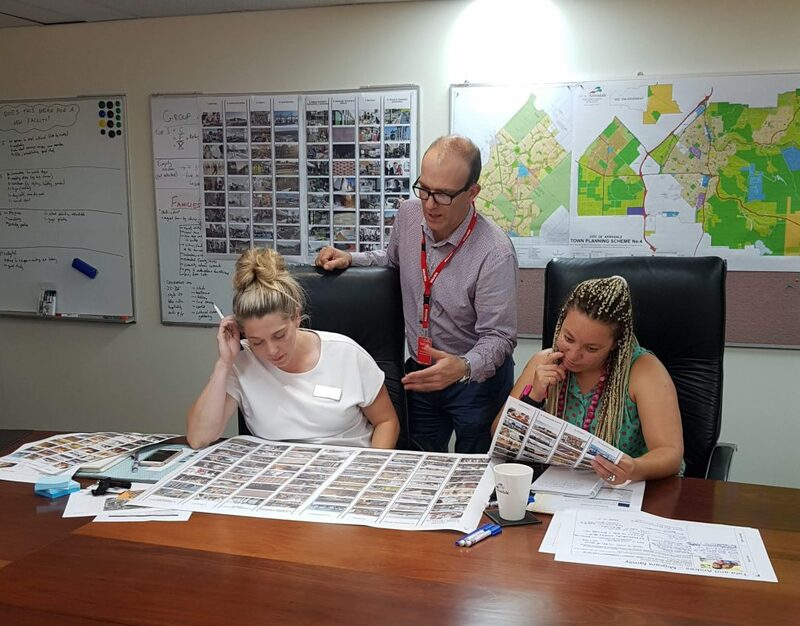 SITE and Element recently conducted a workshop with key stakeholders to identify potential sites within Wungong Town activity Centre as part of the feasibility study. This will form the bases for concept design. SITE and Element will provide the City with a report including outcomes of the consultations and a fully costed concept design to assist the City with future funding.